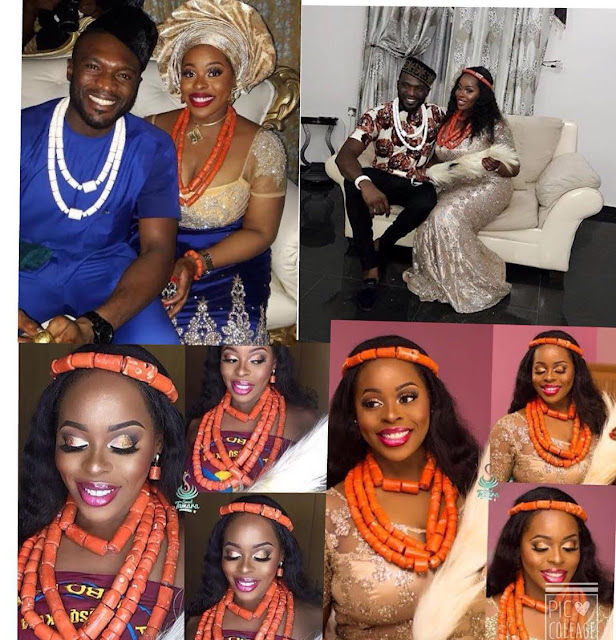 The traditional wedding ceremony between winner of Mr Nigeria in 2010 and Actor, Kenneth Okolie and US-based wife, Jessica Nwakah, was held yesterday, and here are photos from the wedding ceremony. 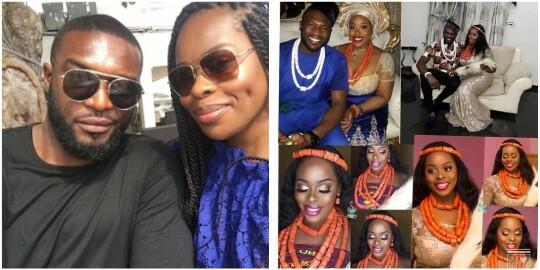 The couple got engaged early this year, after Kenneth called off his engagement tohis former girlfriend Mariam in 2012. Congrats to them.